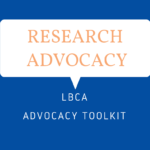 LBCA has developed an ILC Advocacy Toolkit. 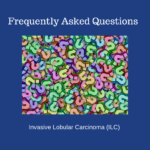 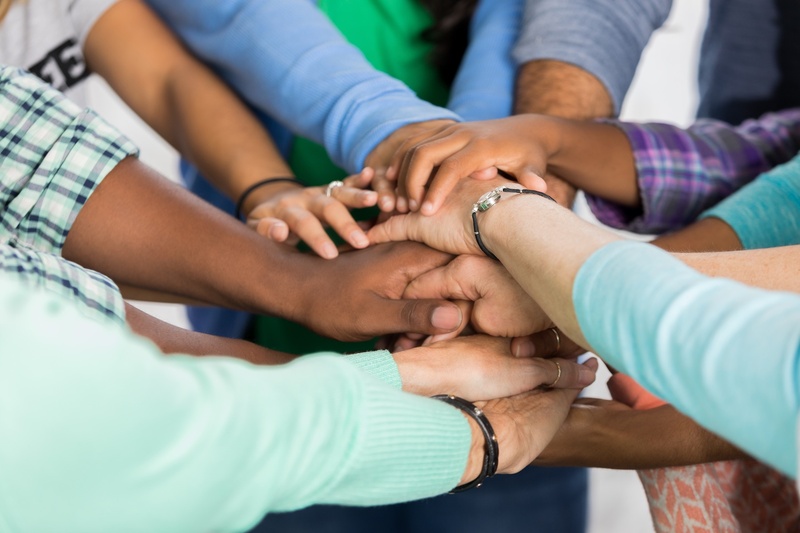 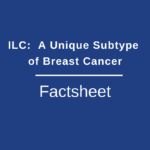 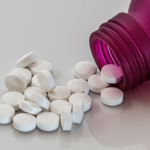 Our goal is to empower interested patients, caregivers, clinicians and researchers to join our efforts to educate others about ILC and support research in lobular breast cancer. 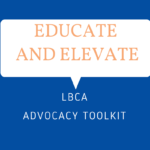 Please explore these opportunities to identify the activities right for you and Inquire about becoming an LBCA Advocate. 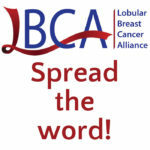 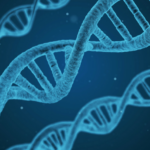 Please check back – LBCA will expand this toolkit as we develop materials. 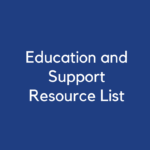 The links below contain educational information and printable materials that can be downloaded and used as handouts at conferences, meetings or events.